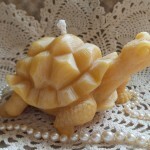 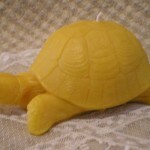 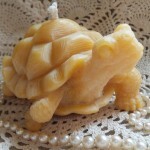 Realistic Turtle candle made of fragrant Oregon beeswax and fitted with and all-cotton wick. 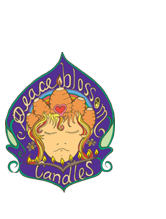 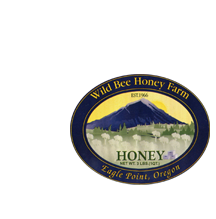 About 2 1/2″ at the widest point and 4 1/2″ long. 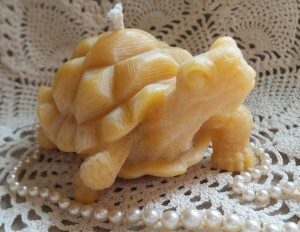 A very detailed realistic candle. The shell part burns so you can still see his head and legs and tell what he is after many burnings! 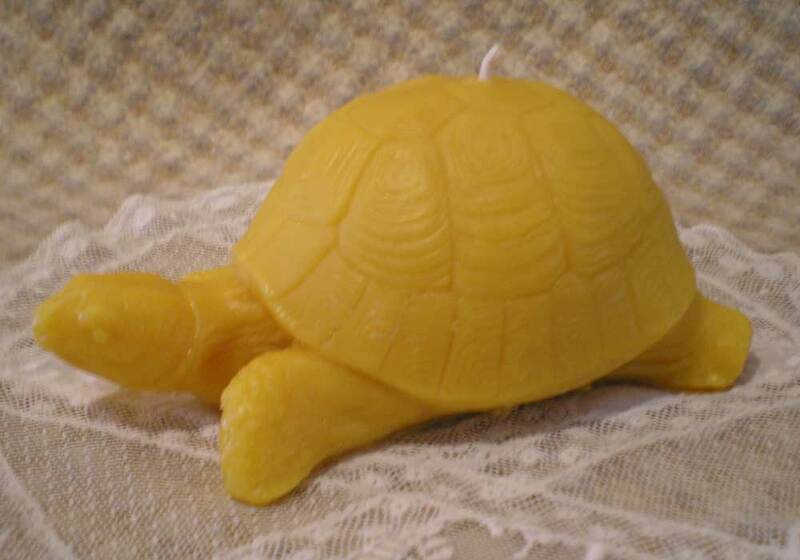 Burn time: about 30 hours. 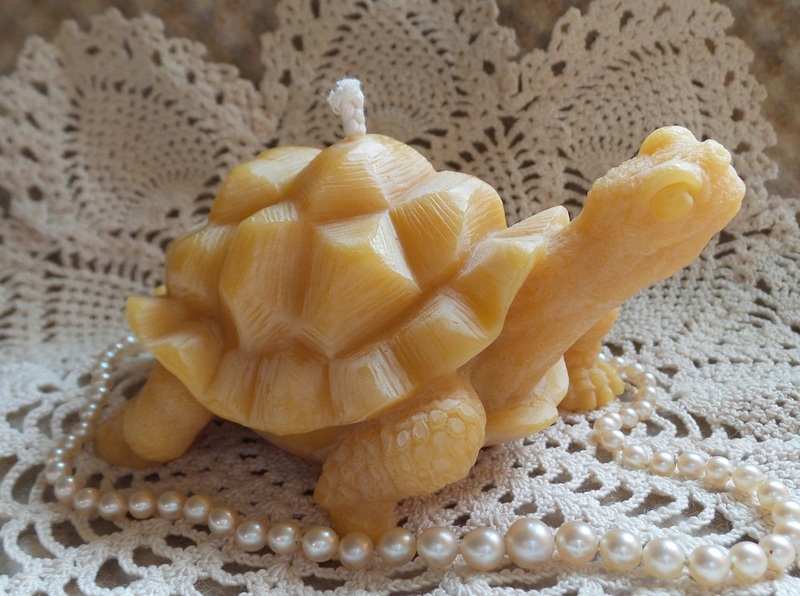 Great for the turtle or reptile collector in your life.